Eric Andreus, Nestle's natural manager for the mid-Atlantic, discusses the company's potential water bottling facility in Centre County. Nestle Waters opened an office in Bellefonte with drop-in hours for the public. The proposed project would pay for water from the Spring Township Water Authority. It would be packaged at a plant in Spring or Benner township. 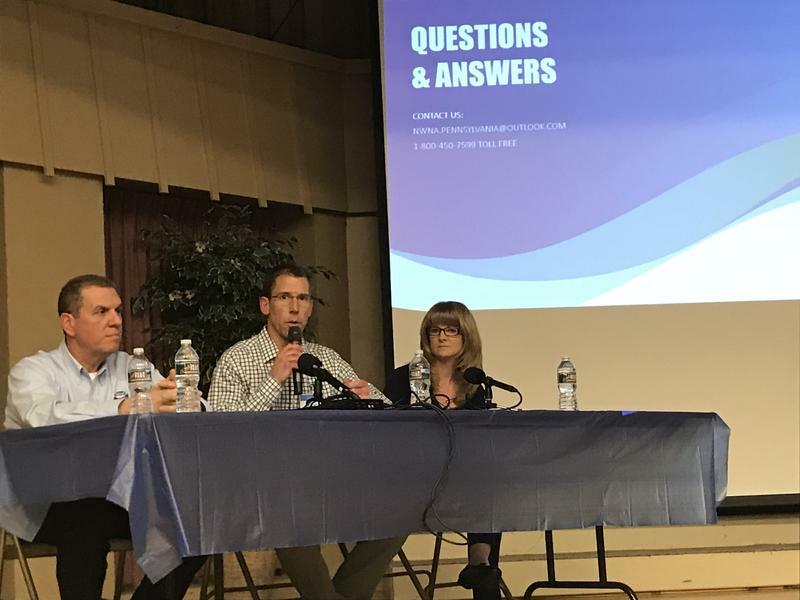 Some residents have raised concerns about the company taking water from the area, the potential environmental impacts and whether there has been enough openness in the process. The company will have office hours the first Monday afternoon of every month, with additional hours to be announced.